Our new Commission FREE Real Estate Services were designed to provided sellers a flexible and low-cost alternative to the indefensible commissions charged by most Realtors®. Our new system puts sellers in control of their process- allowing them to select only those services they want our help with from our `a l carte menu of real estate activities that need to be completed to get them to the closing table. Sellers pay only for completed activities based on a fair hourly-fee-for-service, not the unethical practice of charging outrageous commissions, based on the sales price of the home, no matter how little work was actually done. The chart below shows how much you can save in wasted commissions using our Commission FREE Real Estate Services: Traditional Full-Service Seller Representation- a pre-bundled service that meets the needs of sellers that want us to do it all. We do all they work and you make all the decisions. This is the only level of service that most firms offer. The estimated savings reported below are based on our estimated total fees of $3,500 to fully deliver on this service option- no matter what the selling price of your residence may be. Reasonable Buyer's agent commissions have also been included in this estimate. **Traditional Full-Service Seller Representation, Sell-it-Myself Listing Service, and Customized Bundle of Seller Services are billed at $150/hour. 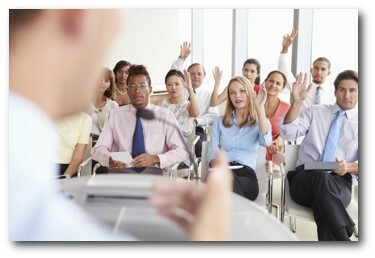 Consulting & Coaching Services are billed at $200/hour. To more accurately calculate your savings (using our Traditional Full-Service Seller Representation option), enter your estimated Listing Price of your residence on the top line in the calculator below. If you are not sure what the listing price for you home may be, follow this link to Chase's Home Value Estimator. receiving the highest proceeds check possible at closing. Savings start, at the difference between the traditional percent of sales price commissions versus our low hourly fees. shift some of the savings back into the deal when surprises arise and the sale starts to crash. 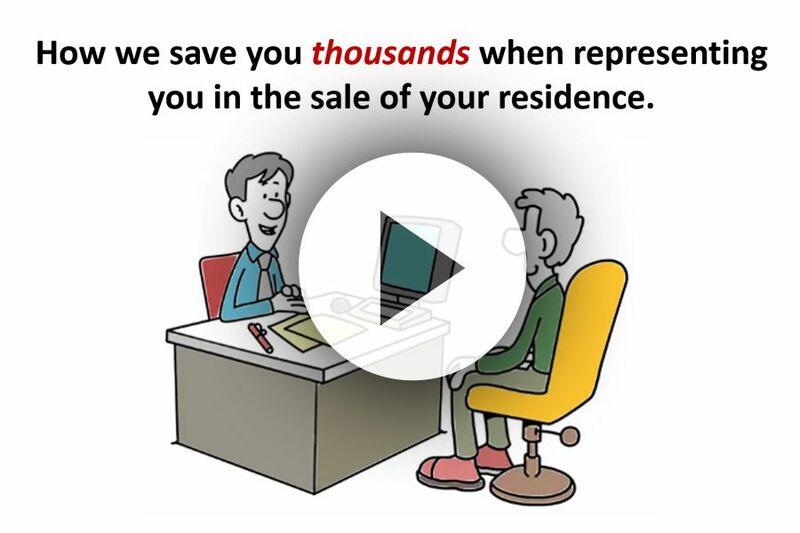 Find out more: How We Stop the Sale of Your Residence from Crashing! use some of the savings and put it towards closing costs (sellers assist) to attract, land, and hold high quality buyers. Learn more by viewing items in Sections A, B, &C on our FAQ's Commission FREE Services page. Want to do some of the work yourself? Learn more at: DIY Sellers Save Even More! 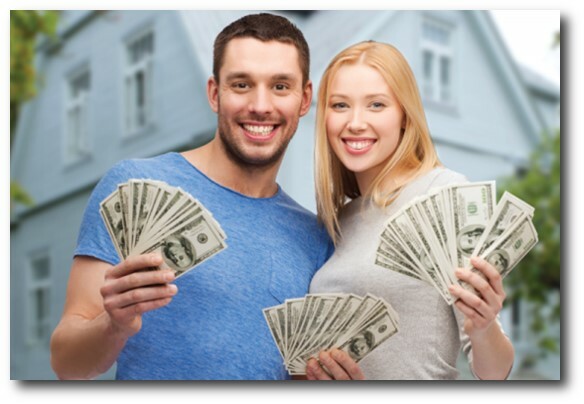 We also have connections to hundreds and hundreds of highly qualified cash buyers. We know who they are, what they are looking for, and the neighborhoods they are buying in. We also are the only firm in the entire area that trains local investors and landlords- thus giving us even a greater pool of invisible investors to market to. What you really need to know- is that WE ARE CONNECTED!